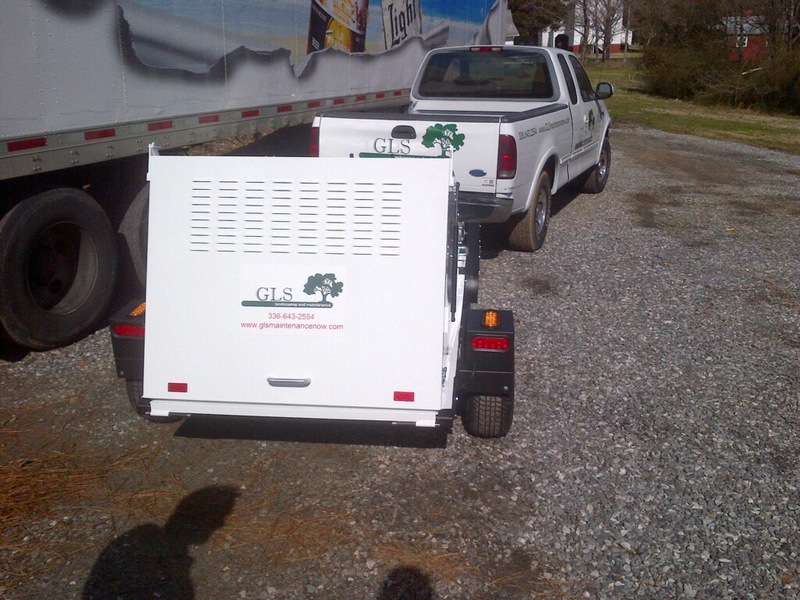 GLS Landscaping and Maintenance provides parking lot sweeping services to commercial properties of all sizes. Our sweeping services keep parking lots and surrounding parking areas clean and help give a positive "first impression" to customers. 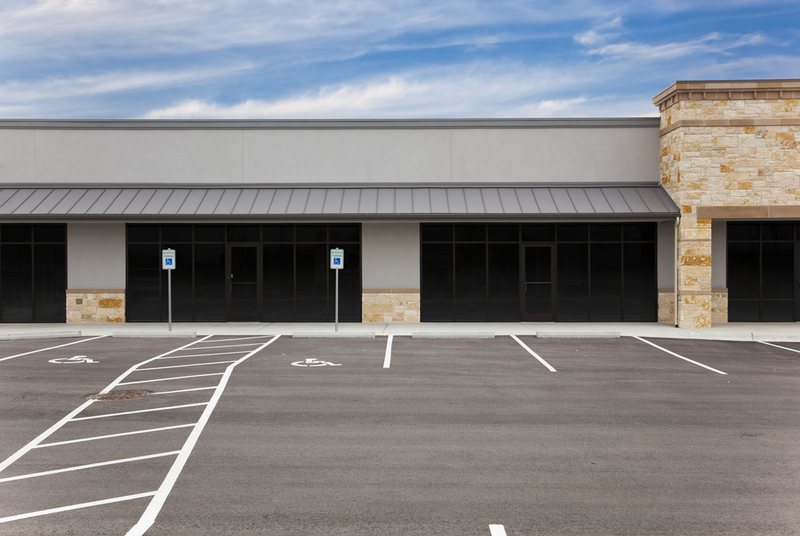 In addition to helping maintain the overall image of a commercial property, our sweeping services also help maintain the structural integrity of the pavement and surface of a parking lot. If left to build up, dirt, broken glass, trash and other debris can shorten the life of pavement, as well as the service time of striping, seal coating, etc. 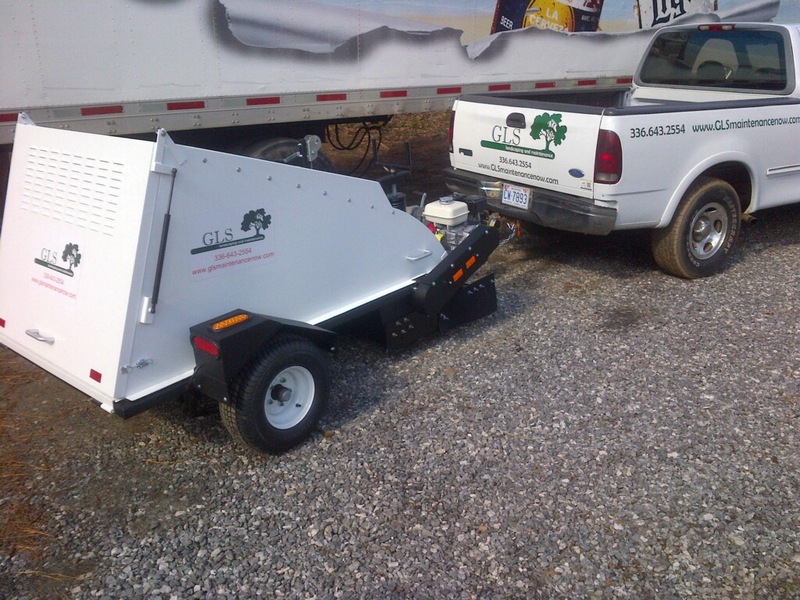 Sweeping is a preventative maintenance measure which can help extend the life of parking lot pavement. Hand blowing loose debris from sidewalks, parking lot corners and curbs, and landscaping islands. Vacuum sweeping of all parking areas, entrances and exits. Notifying property manager of any illegally dumped items.